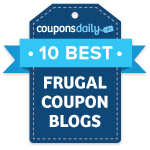 Hurry on over to Coupons.com! They have yet another new high value coupon to print! 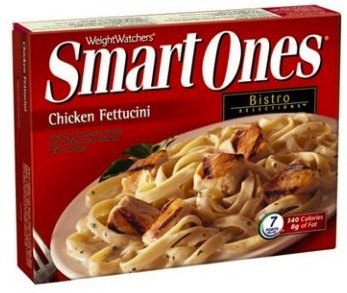 Currently, there is a $3 off ANY 10 Weight Watchers Smart Ones product coupon! You will have to click on “Sign up and Save”, then answer a few questions. This is a great coupon and should make for a very sweet deal when paired with a sale or other in-store promotion! Target had a $5 gift card deal available on these previously, so hopefully they’ll have a similar promotion again soon! If you don’t see the coupon, then try zip code 90210.